Video from Health Alliance International. 11.30 a.m. I was sitting in classroom 8-C when my younger brother came running to call me home. The groom’s family was here. They wanted an early wedding. My father wanted me to go home immediately. My mother wanted me to wear a sari. No one asked me what I wanted. The next day I spoke to my class teacher. I told her I wanted to study. She discussed it with the principal. She, and fifteen of my classmates came to talk to my father. At first, my father refused to listen, and my classmates refused to leave. Today, I am back at school. I am studying to take the board exam next year. I am to teach at my village school. In states like Jharkhand (India), close to 40% of young girls are married before the age of 18. In most parts of the U.S., we don’t think twice about turning on the faucet or hopping in the shower. 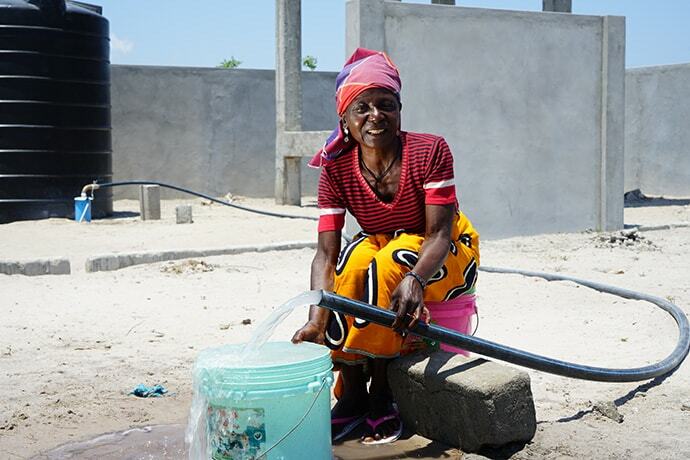 With infrastructure in place, it’s incredibly easy to forget that public utilities, engineering, and coordination enable access to fresh water for millions of Americans every day. But this kind of infrastructure is expensive to build and maintain, especially in parts of the world where governments are just beginning to prioritize water for their people. A Venezuelan couple speaks with a physician at the Americares medical clinic in La Guajira, Colombia. Photo by Nicolò Filippo Rosso/Americares. 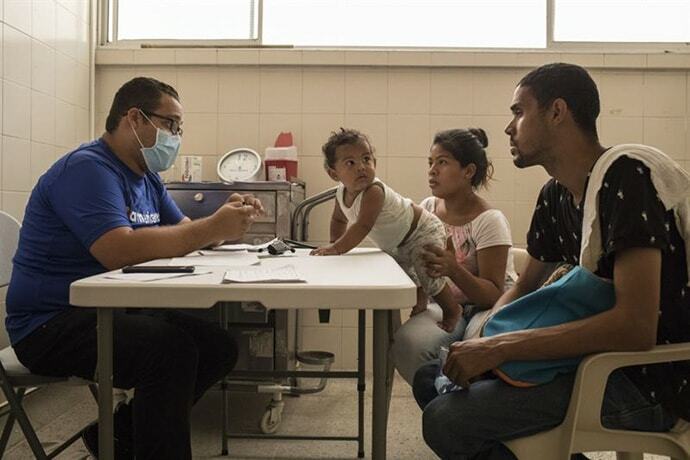 Stamford, Conn. — April 4, 2019 — Demand for health services is surging at Americares emergency medical clinics in Colombia as Venezuelans stream across the border in search of food, employment and medical care. This week the clinics reached a milestone, surpassing 50,000 patient consultations since opening last summer. 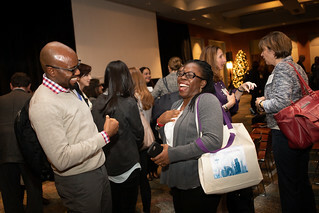 Sign up to receive our monthly newsletter and find out about GlobalWA events before they happen. It’s not just a name – it’s who we are. Interconnected, diverse, vibrant, opinionated, and of course, global.